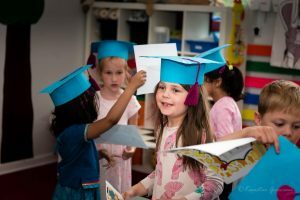 Tinytots- Valby International Preschool has been approved as a Private Institution (English as the main language) in Copenhagen kommune (municipality) with effect from January 2018. Parents will pay only their contribution to school and school will get subsidy directly from kommune. Sibling subsidy will be reduced from parent’s contribution.